Call 800-922-5582 or email us for Accessories for Harbor - Sunrise. 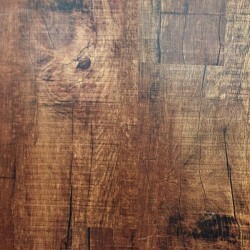 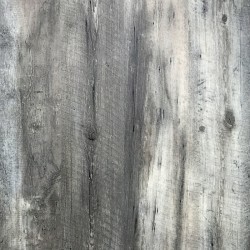 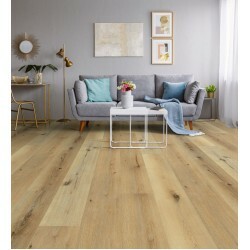 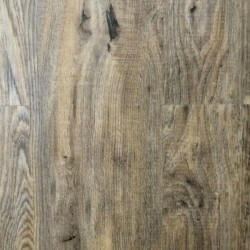 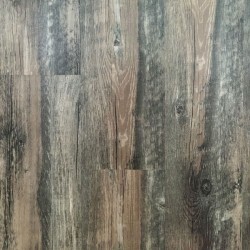 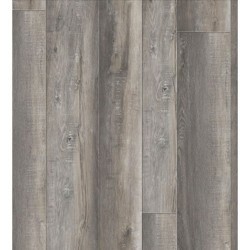 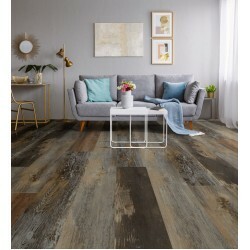 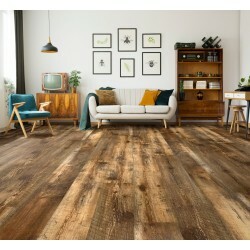 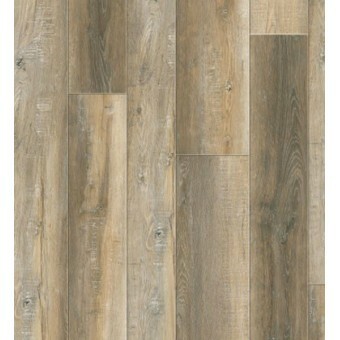 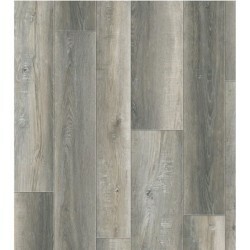 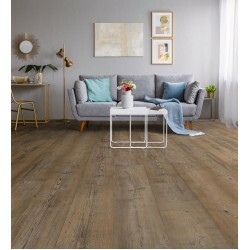 Harbor is a crafted plank from BeauFloor's Boardwalk Collection. 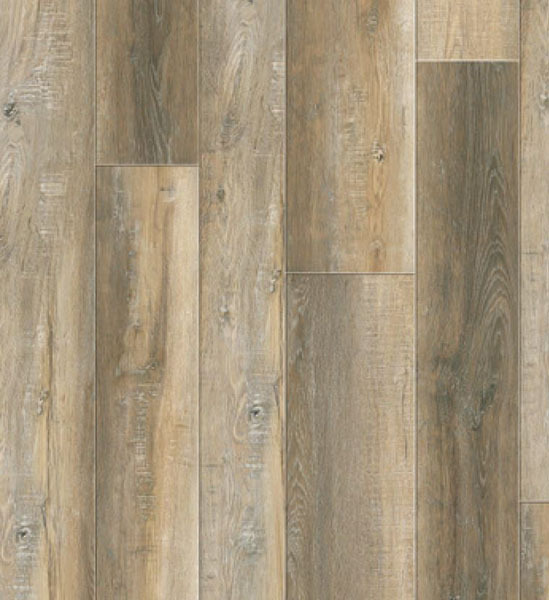 This style features multi-width 5 mm thick planks that are water-proof and very easy to install with patented, fold-down lock. 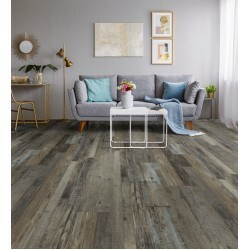 Harbor is floorscore certified and comes with an attached pad that reduces complexity and improves room ambiance. 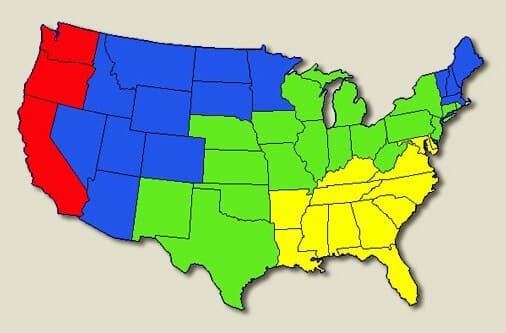 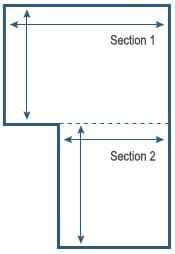 Size: 5", 7" and 9" X 60"